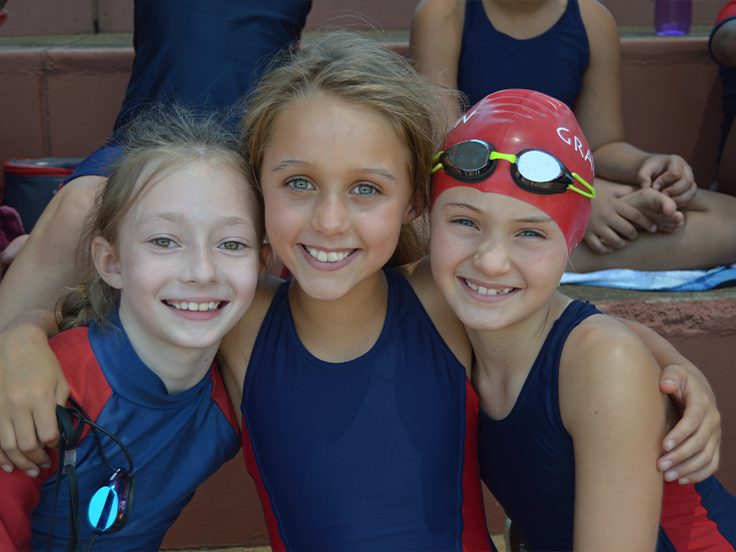 At Grayston we pride ourselves on offering a wide variety of age appropriate sporting and cultural activities. 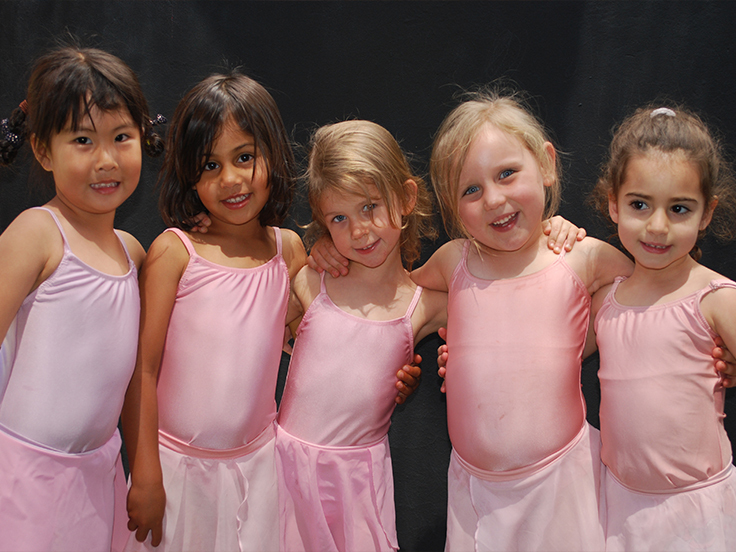 We embrace a participative philosophy to ensure your child develops holistically. 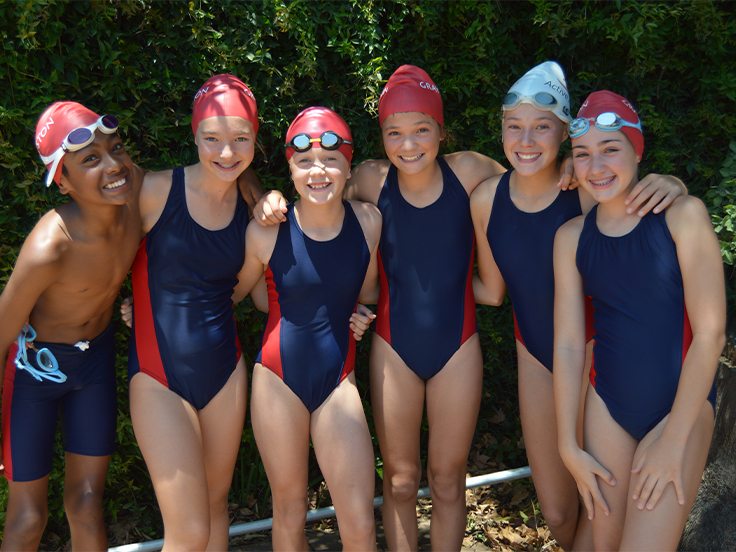 Our on campus facilities include 4 tennis courts, 3 netball courts, a 25m heated swimming pool, 2 large outdoor fields, a music centre, an art room and much more. 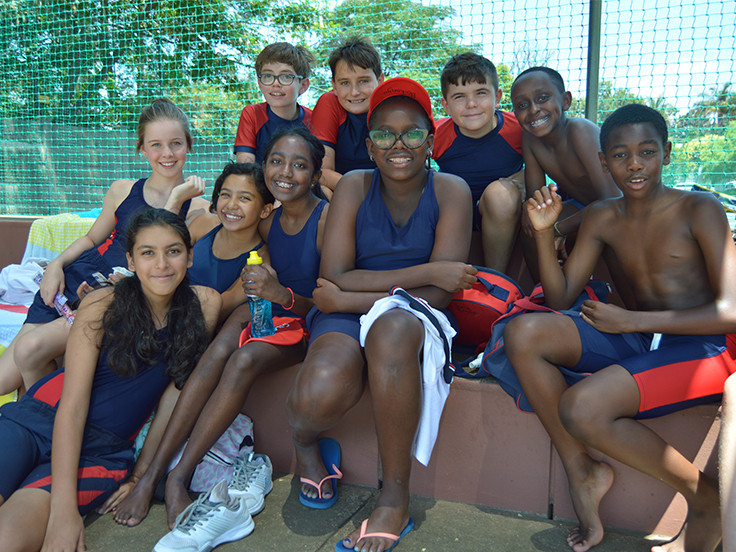 Sports on offer include chess, soccer, netball, cricket, swimming, tennis, athletics, hockey and softball. 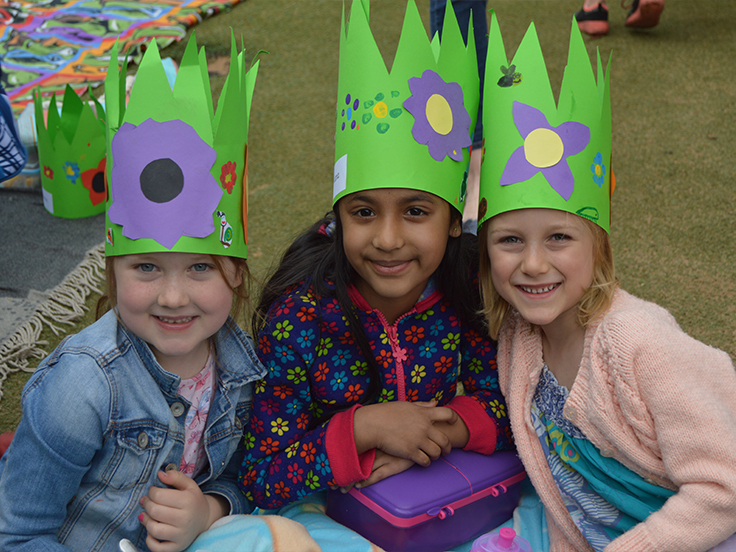 Cultural activities on offer include drama, art club, Orff, choir and marimba. We are proud to have been chosen as one of the few examination centres of the Royal School of Music in the country. We offer tuition in piano, violin, drums, electric guitar, classical guitar, flute, clarinet, voice and recorder. 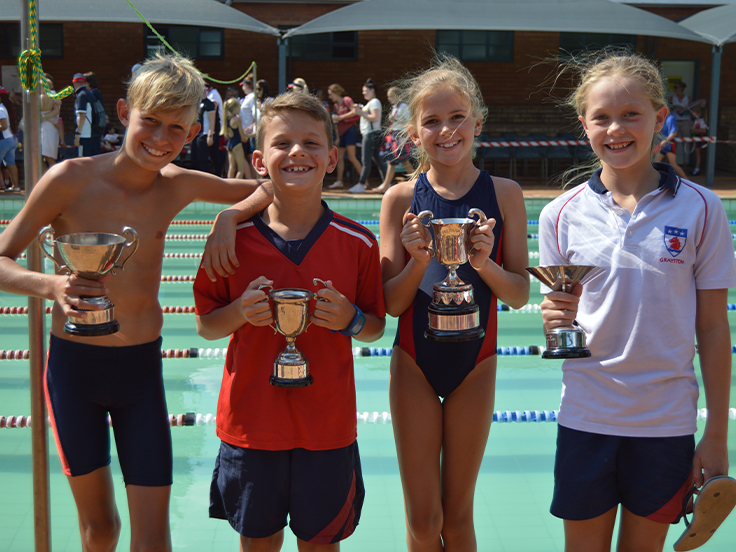 Every year, Grayston Preparatory hosts the Magic of Music Festival where schools are invited to celebrate their students’ musical achievements. 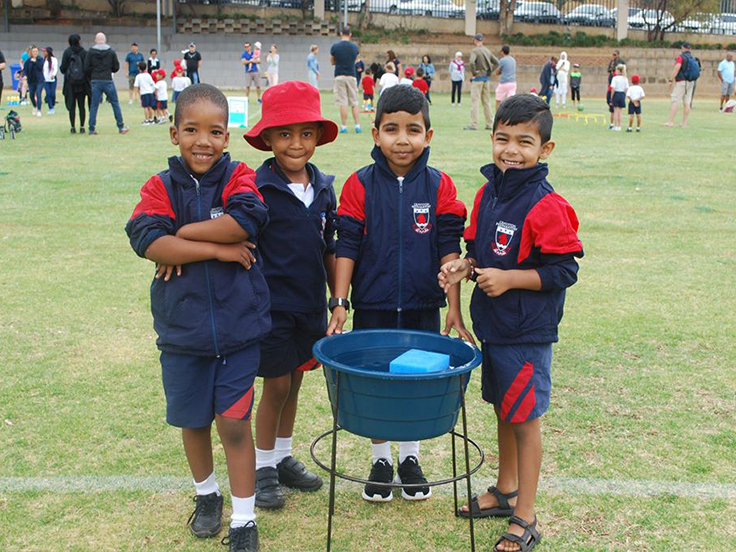 All proceeds from the event are donated to the Johannesburg Children’s Home. 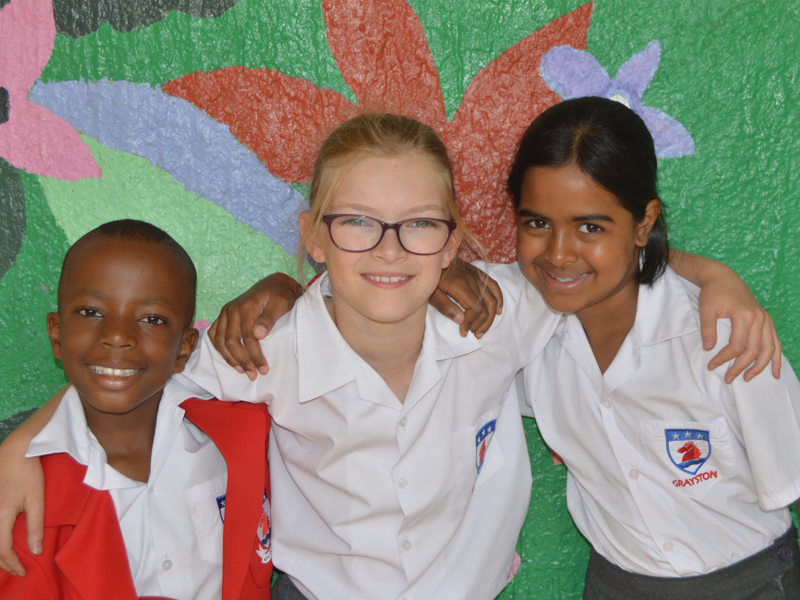 A Grayston Art Exhibition is held annually at the Morningside Shopping Centre, allowing our students to display their artwork to the wider community.